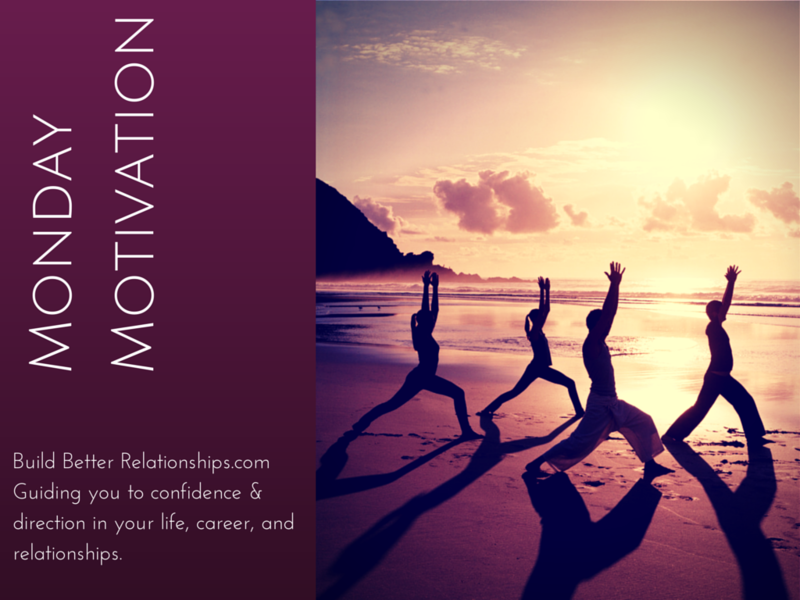 Monday Motivation: Take Time to Take Care of Yourself | Jenny Sassoon | UnleashingU! I am sick in bed today, and while I started to write a totally different ‘Monday Motivation’ that was not going anywhere, I decided to be real instead and write about what was relevant for me today: to take care of myself. We often take for granted how important it is to take care of ourselves. But taking care of ourselves first is essential to our success in life, love, and work and whatever it is that we are doing. When you are feeling lethargic, lazy, unmotivated and down and out, do something for yourself. Fill yourself up with things that make you feel good. For you that might be filling your body with healthy food, exercising, dancing, playing or listening to music, reading, sleeping, or thinking alone. Whatever it is, make time for you at the beginning or end of each day. Choose one or two things that you can do during the week that will fill you up and give you the energy that you require to be the best that you can be. For me, today, that is: resting, letting others around me know what I can and cannot do, asking for help, and drinking hot and delicious tea. Enjoy your day and week! May it be productive and fulFILLING.